9JAHYPEZZ to provide the best quality service possible. This privacy statement applies only to information collected by web addresses in the 9JAHYPEZZ.com, https://t.me/joinchat/JKowWVKw1aWxtkWv47HRxA domains, which is hereafter referred to collectively as . We believe it is important you know how we treat the information you may provide to us. This Statement has been prepared by 9JAHYPEZZ Limited. 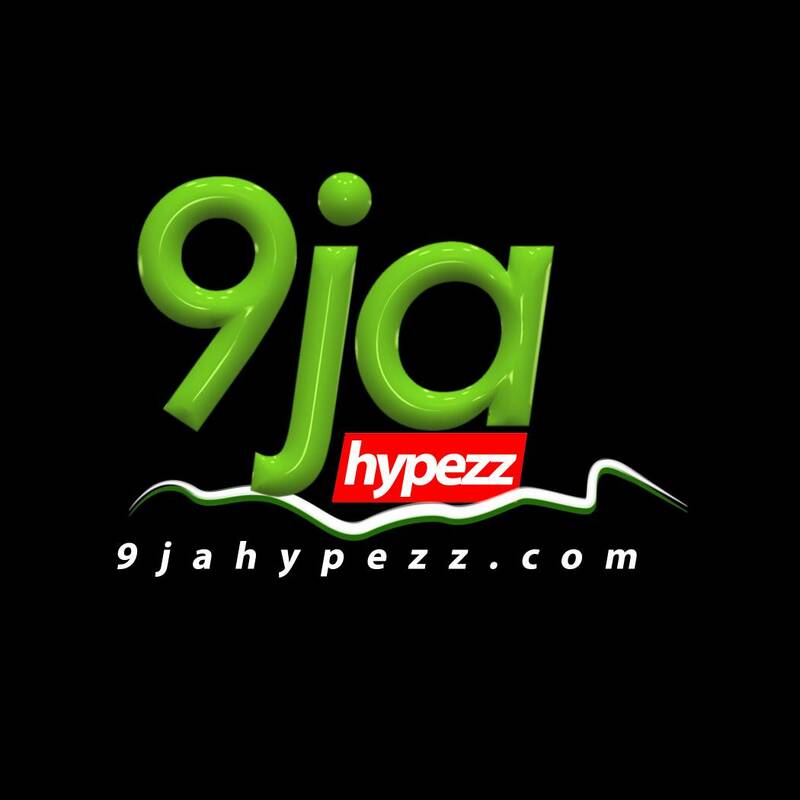 9JAHYPEZZ owns and operates the website located at www.9JAHYPEZZ.com (across desktop, mobile, tablet and apps and including any subdomains) ("the Site"). This Statement discloses our information gathering and dissemination practices for the Site. 9JAHYPEZZ's.com wholly owned subsidiaries, LATEST JOBUPDATE and JOB UPDATE own and operate the websites located at www.9JAHYPEZZ.com. respectively across desktop, mobile, tablet and apps (including any subdomains). In this Statement, any reference to “9JAHYPEZZ"we", "us" and "our" includes a reference to 9JAHYPEZZ Limited, JOB UPDATE WHATAPP GROUP and JOB UPDATE TELEGRAM GROUP Users who log on to the Site through email notifications but do not create an account are referred to generically in this Statement as "users" or "you". Users who register on the Site to obtain services offered by 9JAHYPEZZ are referred to as "Registered Users". Unless the context provides otherwise, references in this Statement to "users" or "you" include references to generic users and Registered Users. 9JAHYPEZZ collects user information from several areas of the site without limitation, including the 'Membership Registration' area, which sections of the Site are most frequently visited, how often, and for how long. Data are always used as aggregated information, and may be shared with 9JAHYPEZZ partners to provide them with information relating to how 9JAHYPEZZ visitors 'use' the Site. 9JAHYPEZZ tracks the IP address of a user's computer or place a "cookie" in the browser files of a user's computer. This is required by 9JAHYPEZZ's services to provide automated features. IP address and cookie log data is analyzed to better understand traffic flows and user preferences. As part of registering with 9JAHYPEZZ collect personal information about Registered Users in order for Registered Users to take full advantage of 9JAHYPEZZ's services. To do this, it will be necessary for Registered Users to provide additional information to there employer. Registration on the Site is completely optional, but you don't need to register on the Site in order to submit a job application. To become a Registered User you will need to subscribed to our email portal personal information including your email address. You may access your information at any time by clicking 'My Account' on 'the Site' after signing into the Site. Collected information helps 9JAHYPEZZ understand its users' needs better, in order to improve its product and service offerings. Personal information may be used to contact users for the purpose of research, product development, marketing, or customer service, if the user has opted to receive such communication. Making an online application to a job advertisement on 9JAHYPEZZ is a free service that requires non registration (to become a Registered User). By applying to a position advertised on 9JAHYPEZZ You are requesting that 9JAHYPEZZ pass the information to the relevant Advertiser. Any questions you have relating to a position advertised on 9JAHYPEZZ, your online application and/or the status of your application should be directed to the Advertiser or their nominated agent, not 9JAHYPEZZ's role in the online application process is limited to forwarding your online application to the Advertiser, and storing it on their behalf (if requested to do so).